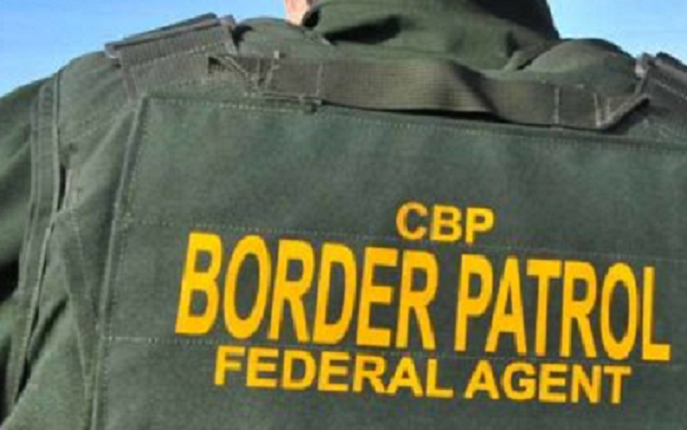 Border Patrol agents stopped a car in Otay Mesa and arrested five people, including a man who claimed to be a national guardsman from California, for alleged human smuggling, a Customs and Border Protection officer said Sunday. 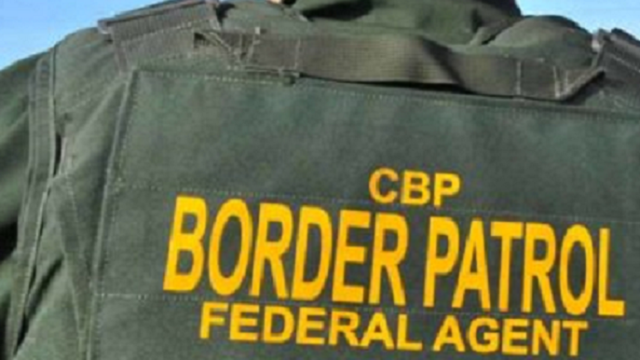 At around 3:45 p.m. Saturday, Border Patrol agents stopped a car near the intersection of Alta Road and Otay Mesa Boulevard, according to Customs and Border Protection Officer Ralph Desio. The area is about a mile north of the U.S.-Mexico border. Agents interviewed the five people inside the car, all men, and determined two were U.S. citizens and the other three were undocumented Mexican nationals, Desio said. The driver of the car claimed to be a California National Guardsman in the process of separating from the service, according to Desio. California National Guard spokesman Lt. Col Jonathan Shirmo, however, told City News Service that the man who was arrested was not a national guardsman, and was believed to be a U.S. Army reservist. The Army could not be immediately reached for comment. The five were all arrested, and the two citizens could face charges of human smuggling, Desio said. The three undocumented people were being held as witnesses in the case and will later face deportation proceedings, according to Desio.